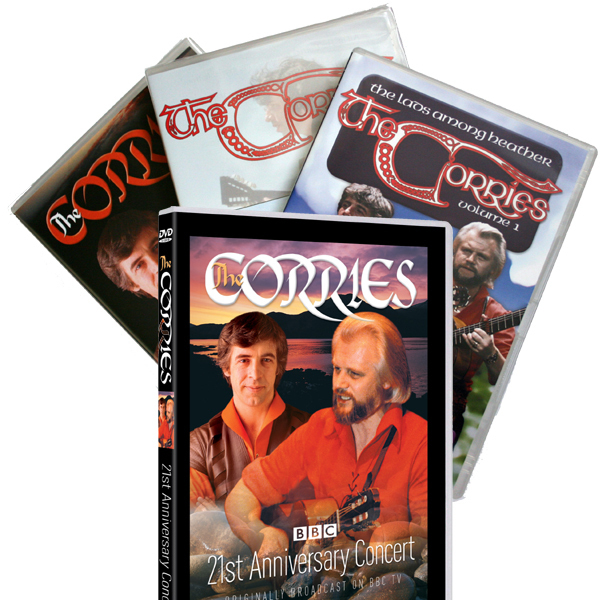 All 4 Corries DVDs for 1 special price! 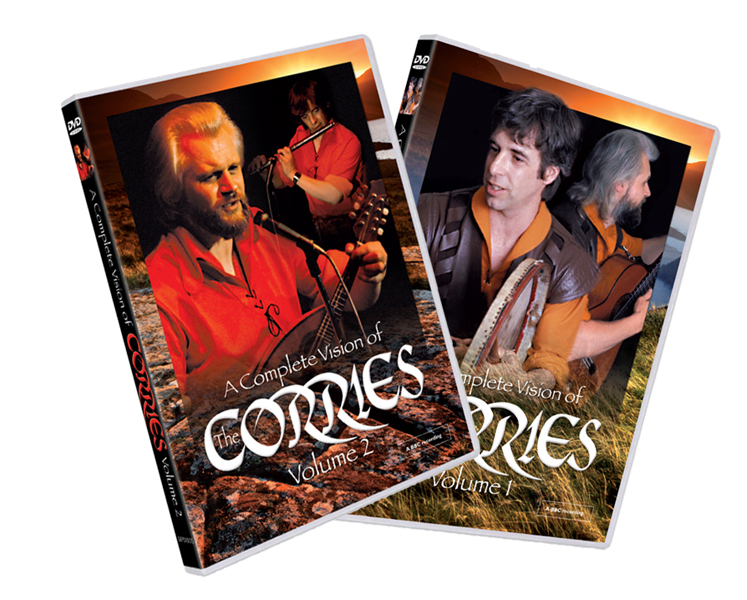 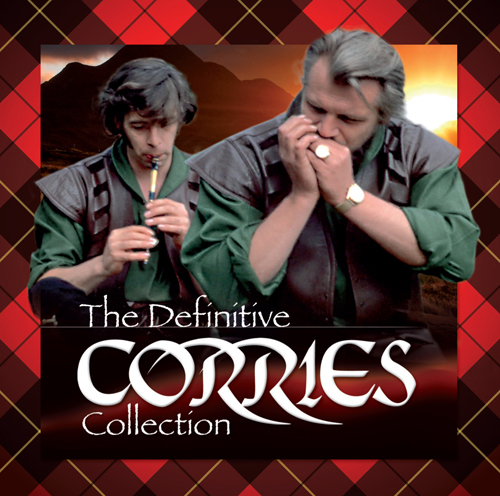 Buy the first 4 Corries DVDs together and save almost 20% on the individual price. 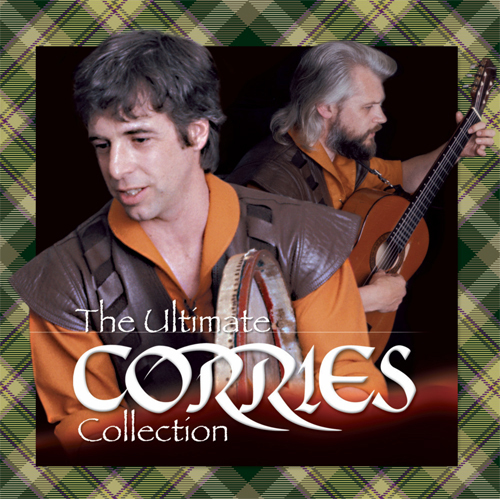 Plus a saving on the shipping! 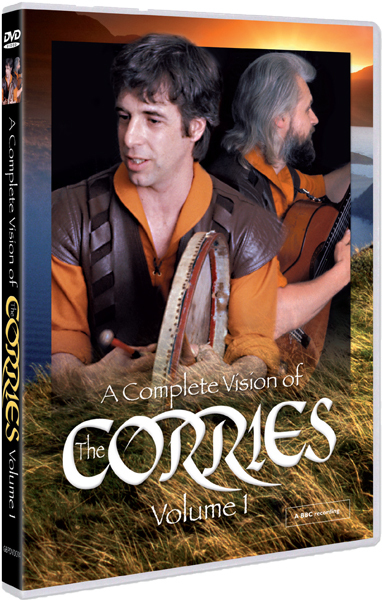 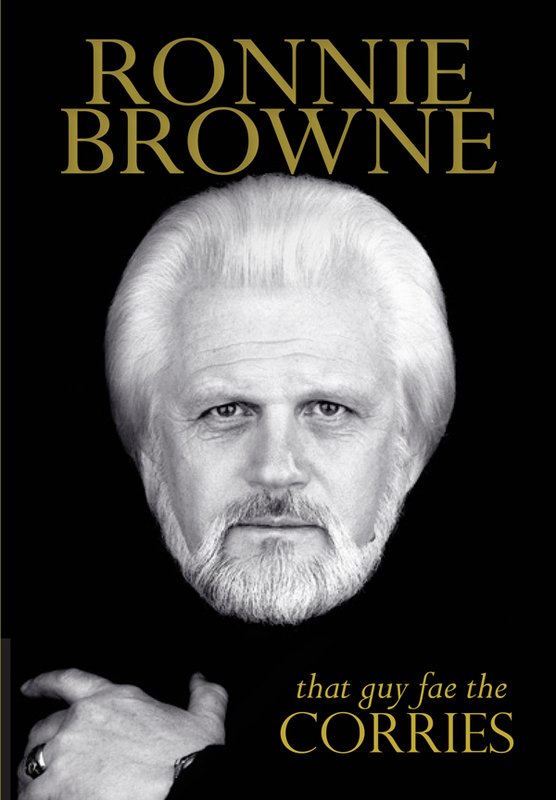 Please note that this DVD set does not include the 2 new BBC DVDs which can be bought separately.